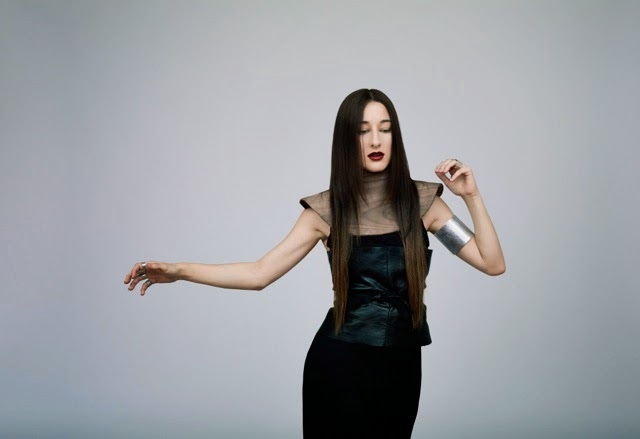 Zola Jesus celebrates upcoming fifth album with lead single "Dangerous Days"
Nika Roza Danilova (aka Zola Jesus) is 50% of the reason I would like to visit Wisconsin. (The other 50% has to do with Laura Ingalls Wilder's Little House series.) 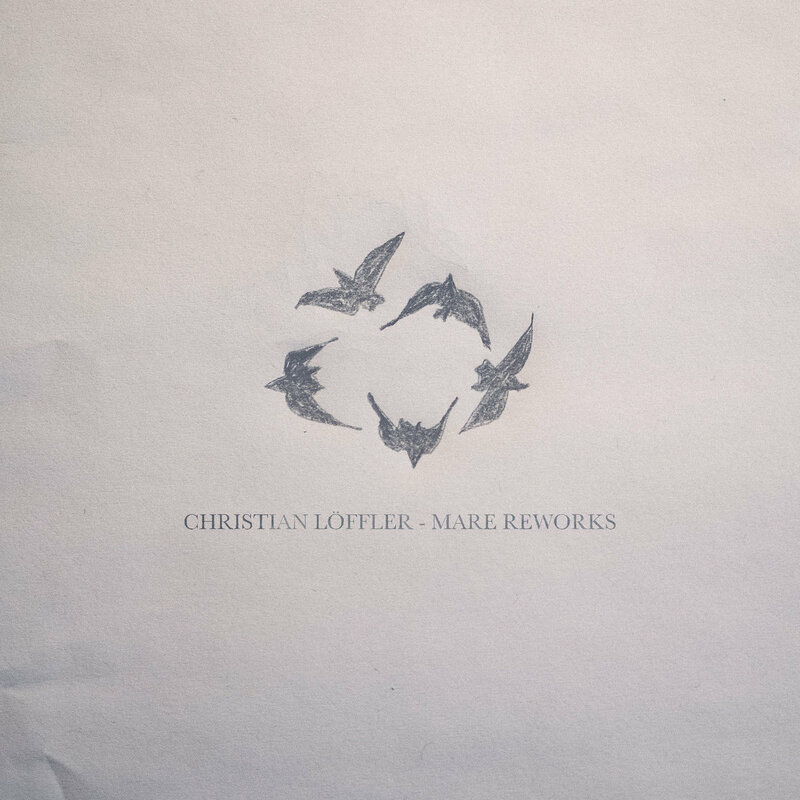 The deep, almost guttural timbre of her voice; the sparse, isolated accompaniments; and the perfectly-syncopated percussion parts that follow make me wonder what's out there (or what's not) to inspire such a distinct, contemporary, and operatic sound. The self-made songstress has just signed to Mute Records and is due to release her next album on October 7th. Taiga is Russian for "boreal forest," and if the album is to fall in line with its lead single, "Dangerous Days," released today, it's going to be pretty boreal--majestic, dark, and cold but insulated. Which is what we'd expect from Danilova (Jesus? ), after industrial-sounding The Spoils (2009), neo-Gothic Stridulum II (2010), curiously Scandinavian Conatus (2011), and horror symphony Versions (2013). "Dangerous Days" sees the singer in a more optimistic-sounding light; it's a fist-pumping, foot-stomping victory for Danilova. “For me, it feels like my true debut, because it is the first time I have felt so open and liberated," she says in an official press release from the record label. I can just imagine her belting the song from the top of a snow-covered mountain: "You never were the one for us / You never were the one for us / And then I just lay here open [...] It's a dark, dark day." But it's only a dark, dark day for those who have grown too attached to her eerie-er past ventures; "Dangerous Days" is bursting with joy and the feeling of success in comparison. In terms of musical and career progression, Taiga comes at Danilova's prime and therefore has every right to be approached with a no-fucks-given attitude. This is Zola, "letting it go" and building her mountaintop fortress. This is Zola, standing assuredly at the prow of her ship as it sails through the fjord. THIS. IS. ZOLA. Oh yeah, here's the trailer.